Get ready for the soon-to-be-released prequel starring Tom Hardy of the Mad Max franchise with this double screening of the first two films. 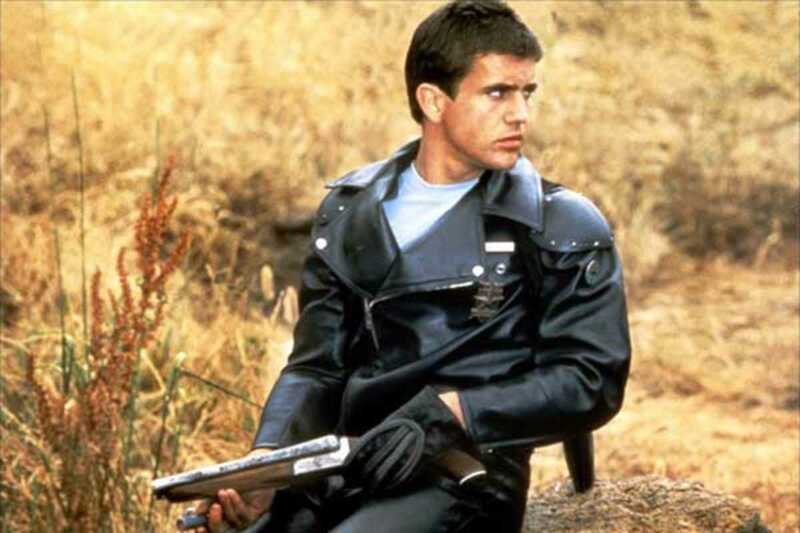 Mad Max takes us to a dystopian future Australia where law and order has broken down following an energy crisis. The 1979 blockbuster, credited with helping to revive Australia’s film industry, was followed in 1981 by the critically acclaimed Mad Max 2. Catch them both tonight in their original version – English with Spanish subtitles – at Phenomena.